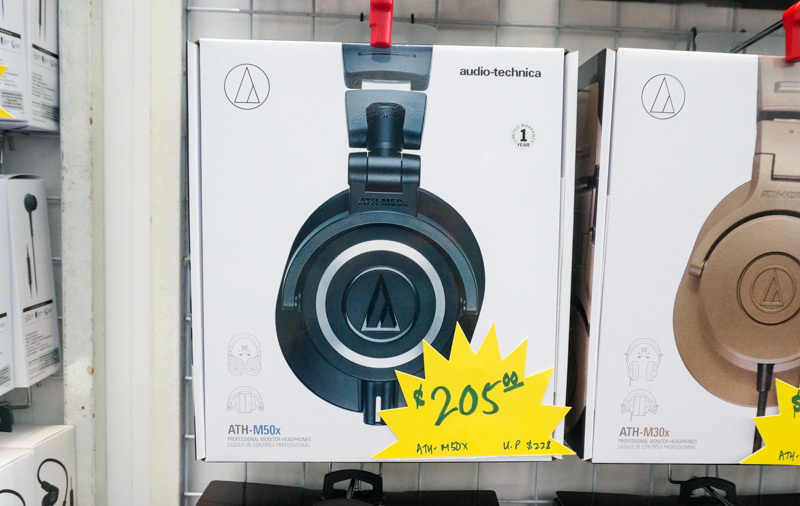 Audio Technica is at the show this time, and they've got discounts on some of their more popular headphones. 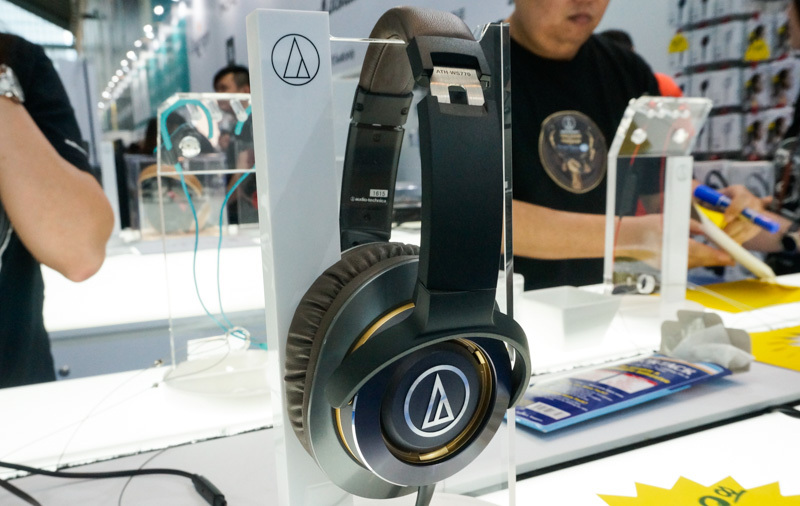 Take the ATH-M50x here for example. It's going for $205.00, down about $20 from the usual price of $228.00. Not bad for these professional monitors that use large 45mm drivers for quality sound. 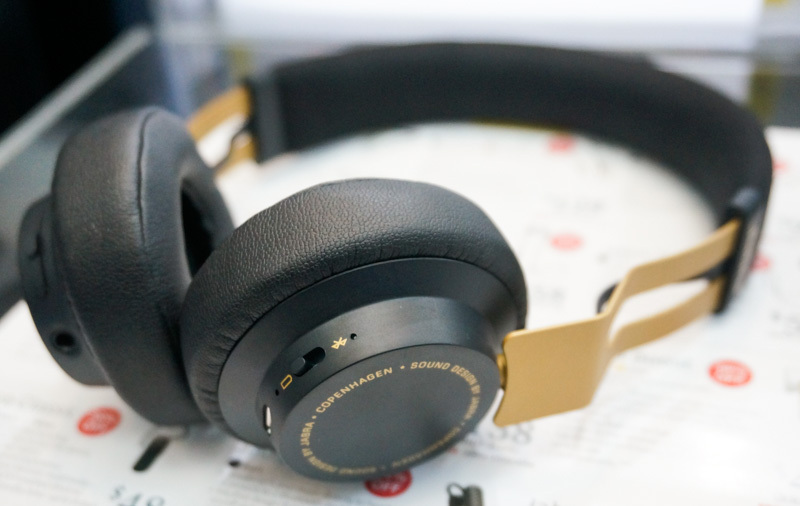 Read up more about the ATH-M50x from our review here. Otherwise, check out the ATH-WS770iS pictured here. This is going for S$128.00, $40 cheaper than the list price of $168.00. They're also monitor headphones, and use large 53mm Deep Motion bass drivers for quality bass sound that truly rocks you. 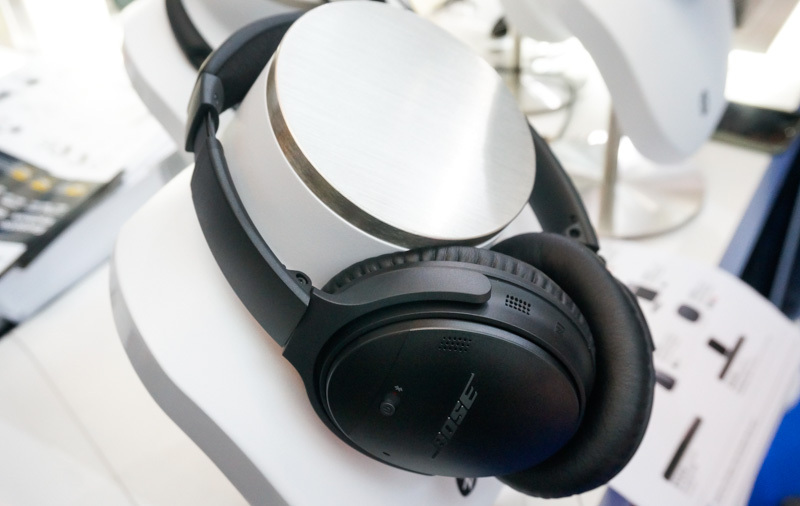 Bose is at Comex 2018 too, and they've again got the QuietComfort 35 II on sale for just S$476, down about S$50 from the usual price of S$529. That's a good price for these wireless headphones with fantastic noise-canceling, Google Assistant support, and a 20 hour battery life to take you through your day. 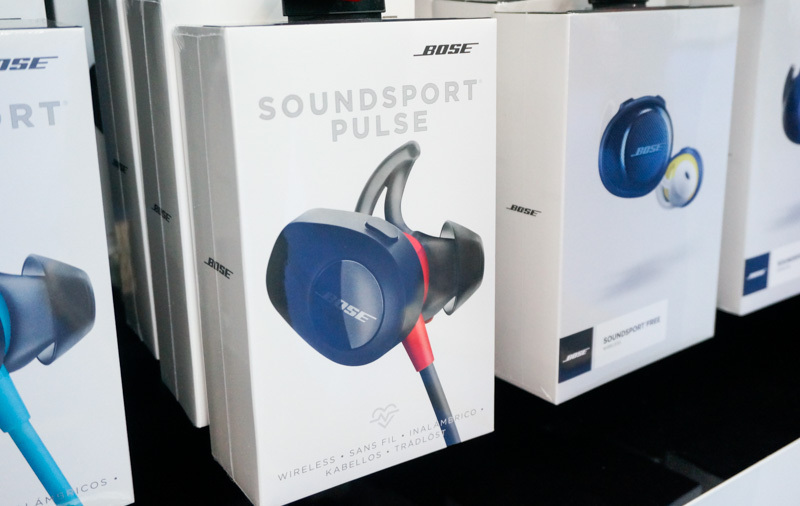 Otherwise, take a look at the SoundSport Pulse, wireless in-ear headphones that come with a built-in heartrate monitor to let you better track your workouts. 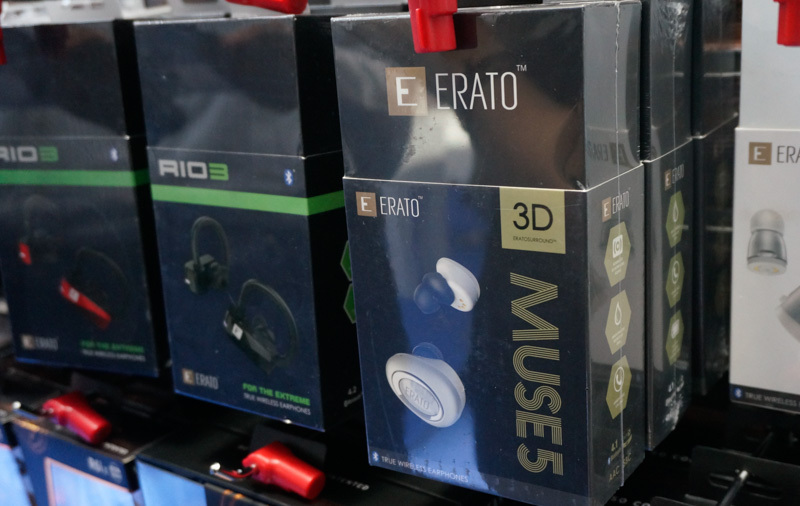 They’re going for just S$247 at the show, down about $60 from the usual price of S$309, a pretty good price for these sports headphones that feature tangle-free cables and NFC pairing. 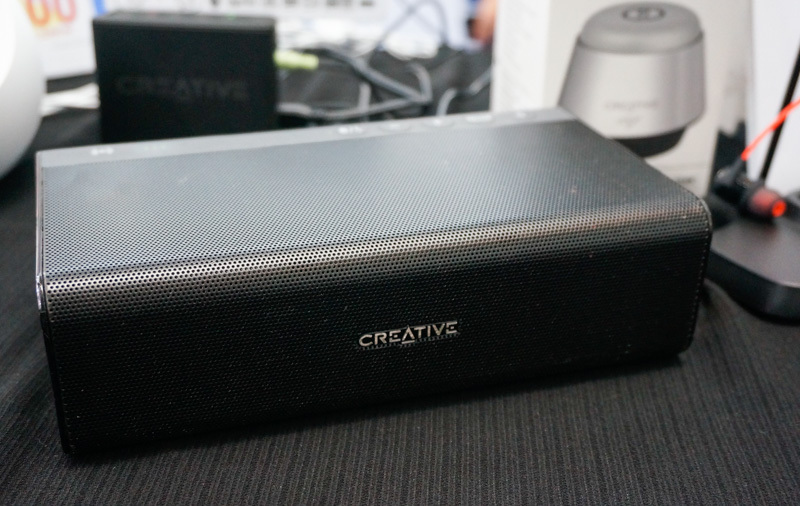 It's been a while since we've seen Creative products at a show, but Challenger has the Creative Katana sound bar on sale for just $299.00 instead of the usual price of $419.00, a good $120 savings. 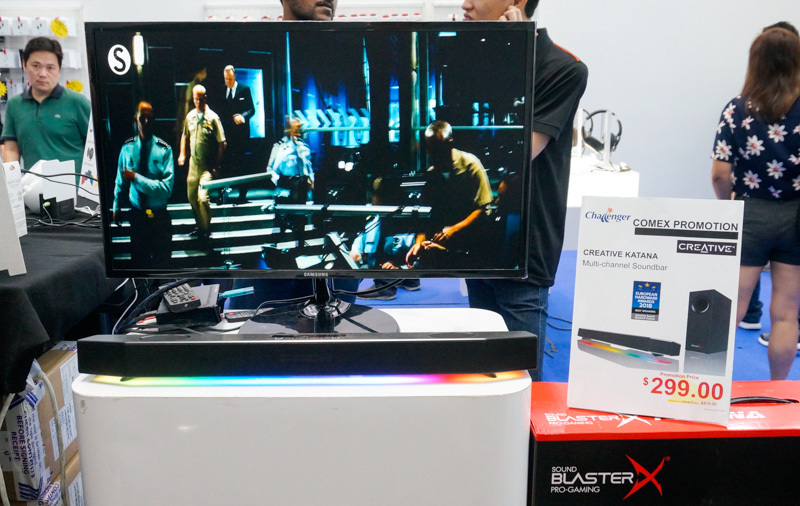 Pretty for this sound bar that has RGB lighting and easily punches above its weight in terms of sound. Find out more from our hands-on piece here! For something more portable, there's always the Creative Roar Pro you see here. This incorporates support for a separate Bluetooth microphone so you can use the speaker as a portable announcement system. This is going for just $169.00 at the show, down $130 from the usual price of $299.00. 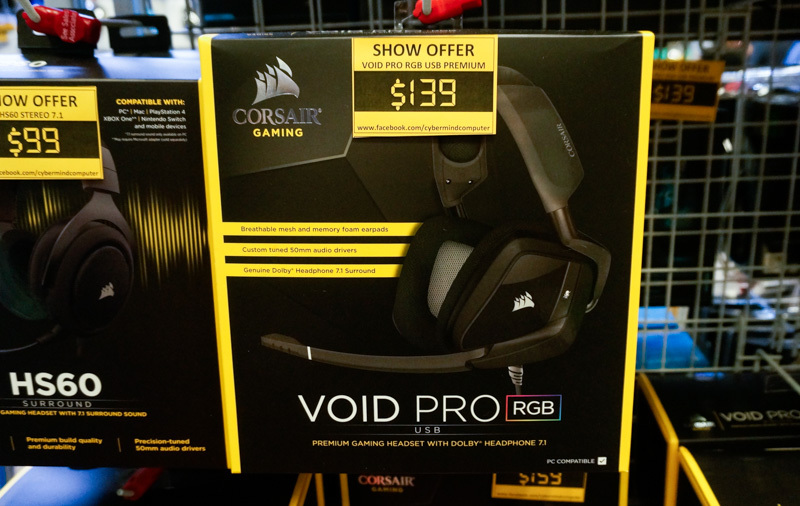 If you're looking for a gaming headset, you could consider the Void Pro RGB headset you see here. The USB version is going for $139.00 at the show, a modest discount of $10 from the usual price of $149.00. 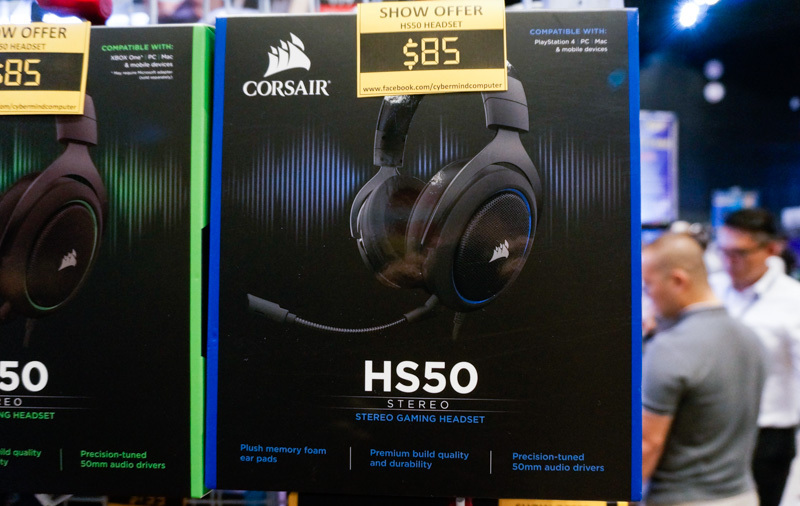 Otherwise, take a look at the HS50. This is a stereo gaming headset that has memory foam ear pads and precision-tuned 50mm drivers for better sound. It's going for $85.00 at the show, down slightly from the usual price of $89.00. There’s also Erato's Verse on sale. Weighing only 4.5g, these use graphene drivers for crisp highs and deep lows. They’re also IPX5 rated against sweat and water, and offer the same three hours of music playback/four hours of talk time, but come with a charging case that brings that total up to 15 hours. They’re going for just $199.00 instead of the usual price of $249.00, a savings of some $50. You can also look at the Muse 5, as this is also going at a discount. 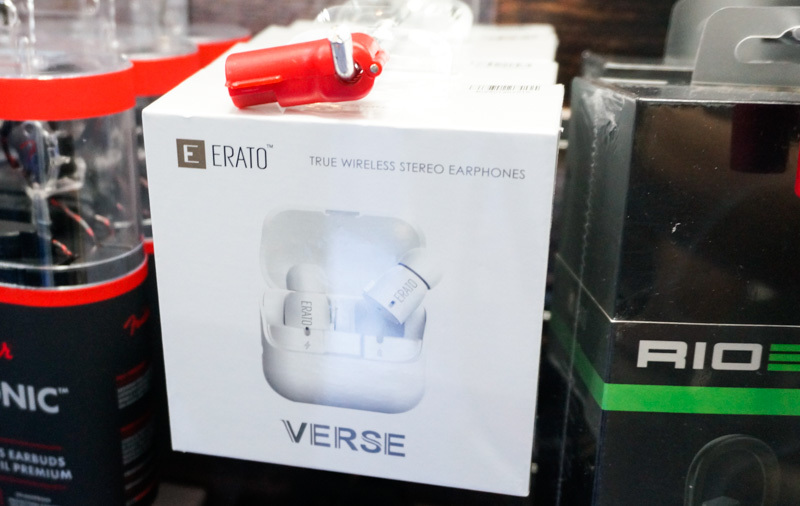 They can be had for S$249.00 instead of the usual of S$299.00, a pretty good price for these true wireless ear buds that were designed for great audio. Read what we thought about the Muse 5 in our review here. 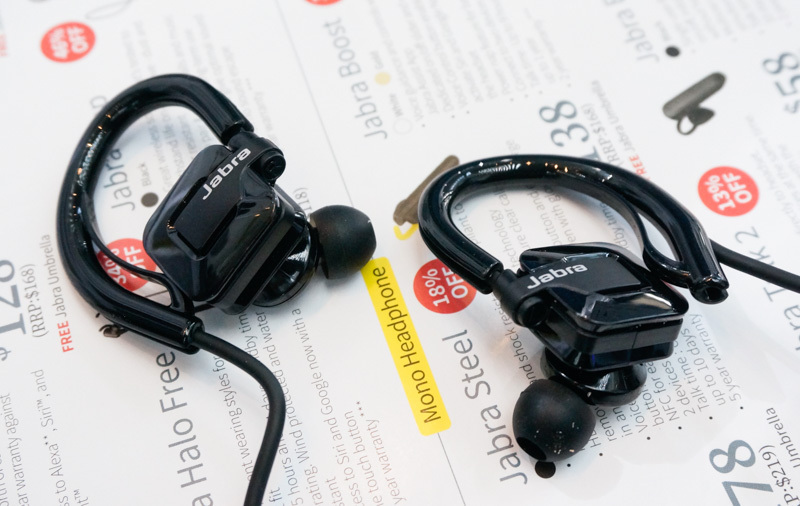 Jabra has a great deal on their Jabra Step headphones at Comex this year. It’s going for just $58 instead of the usual price of $108. That’s a savings of 46% for those counting, and is a pretty good deal for these wireless headphones that have angled earbuds to give optimal sound flow and are also dust and water resistant. Otherwise, look at the Jabra Move. These are going for just $68 at the show, down a massive 41% from the usual price of $148. A great deal for these ultra-lightweight wireless on-ear headphones that are have up to 8 hours play time and 12 days of standby time.